Snow-covered mountain tops and cozy fireplaces make Colorado-based vacation homes a favorite in the winter time. With Keystone cabin rentals offering so many lovely opportunities to enjoy the ski season, it’s tough to pick out the right home away from home. Use these five tips to make planning a little easier. 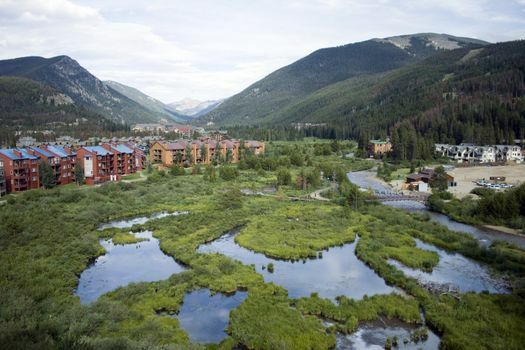 Spending a little time researching definitely makes picking out Keystone vacation rentals a bit less daunting. Put effort into an online search to see which types of vacation rentals are available and check out the photos. Read reviews to understand the ins and outs of a particular location or get tips from a travel planner or realtor. Locals and people who have chosen the vacation rental before you are a great resource when it comes to picking out the perfect ski cabin rental. 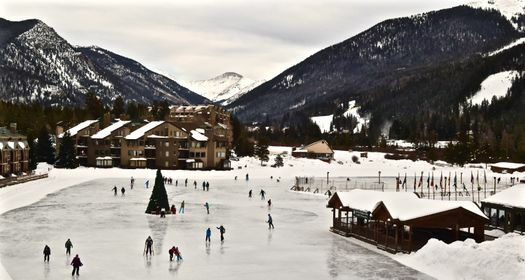 When you think of a cozy ski cabin in Keystone, Colorado, you might be thinking of a romantic weekend for two. When the family is joining your ski vacation, you probably need a little more space. Get an idea of the number of beds you’ll need before you start searching for the perfect view. If you plan on spending time cooking, eating and relaxing in your ski cabin, you’ll want a little more space than if you were simply sleeping in that cabin. Views of the Rockies and a shuttle to the ski lifts are definitely perks when it comes to booking these cabin rentals. Decide which perks you can’t live without and create a “wish list.” Use the list to narrow your search and to determine which vacation rentals fit your desires. 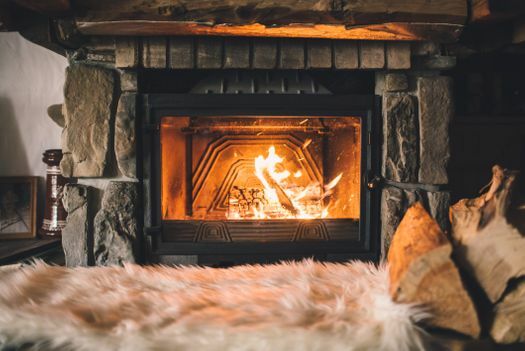 A bedroom fireplace or a hot tub are usual amenities when the winter weather gets severe, and Wi-Fi or a den or playroom make life more fun for families with children when you are stuck inside. 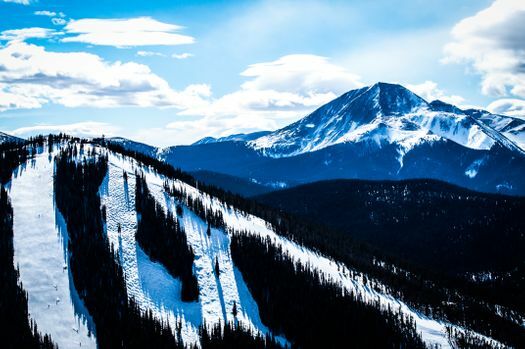 Whether you choose Keystone or even Breckenridge vacation rentals, location might be the most important feature in your ski cabin search. Walking distance to ski lifts and shops is definitely preferred if you’re going to spend most of your time on the slopes. An isolated cabin gets you the privacy and view you might be looking for, but you’ll spend more time traveling to ski, shop or head out to a restaurant. 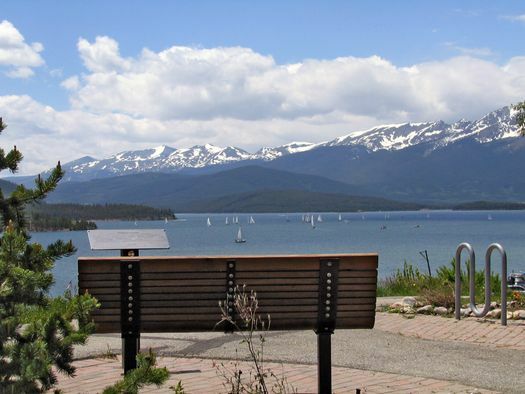 Vacation rentals in Keystone are slightly less expensive than Breckenridge cabin rentals, but the town of Breckenridge offers a larger selection of shops and restaurants. 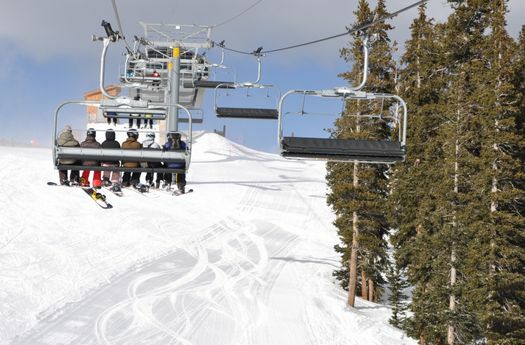 The winter season is a busy time for both Breckenridge and Keystone. Keeping track of the weather and skipping the busiest part of the tourist season isn’t as easy as it seems. December is a popular time for skiing if the snow’s on the ground, but January ranks higher with avid skiers. February is an excellent month to visit the mountains because the snow’s at its fullest, but the cabins and vacation rentals are at their most crowded during this time of the year.